Reading and share top 8 Elna Baker famous quotes and sayings. 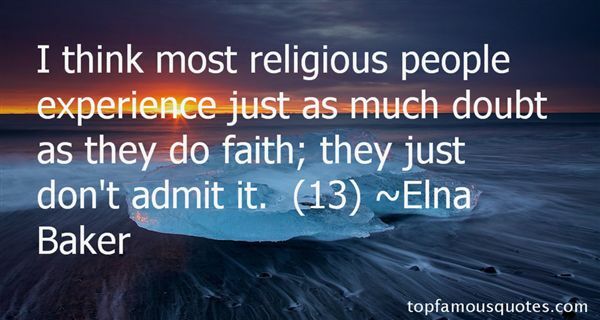 Browse top 8 most favorite famous quotes and sayings by Elna Baker. No blame, no hate - why no communication?" 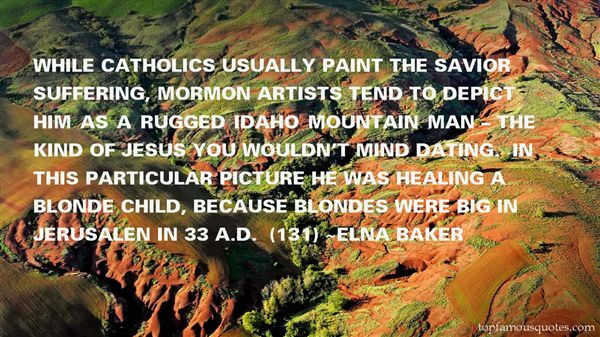 What Did Elna Baker Talk About?